Ryan Adams has shared a new song called "Manchester" from his upcoming record Big Colors. The song is a tribute to the northern U.K. city that spawned some of the singer-songwriter's favourite artists. "Manchester, the city and music of this mystical place shaped my entire life," Adams said in a statement that accompanied the song's premiere on a Manchester-based radio station. "It is at the heart of all the things I love about music from the Smiths, Joy Division, Oasis, New Order, Simply Red and the Stone Roses." UPDATE: The song has now unfortunately been pulled down, but we will update with a working player when possible. As previously reported, Adams is aiming to release three albums in 2019. 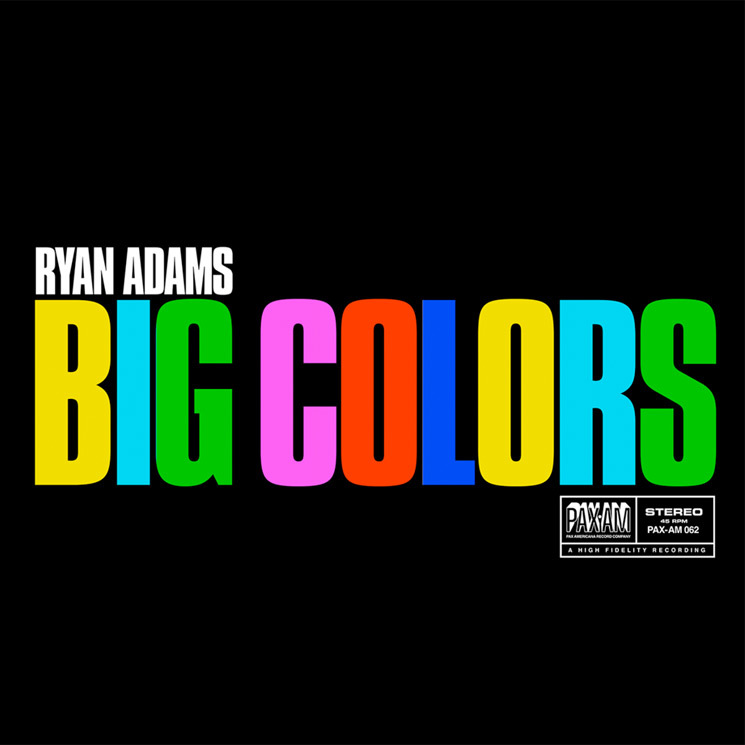 Big Colors is due out April 19 via Blue Note Records/Capitol, followed by Wednesdays and a not-yet-titled third LP.